At the top of every traveller’s bucket list is the ancient city of Petra, Jordan’s most recognisable attraction, which never fails to impress. The mysterious siq lures visitors into the depths of the site arriving at the Treasury where a pink glow suffuses the surrounding terrain. 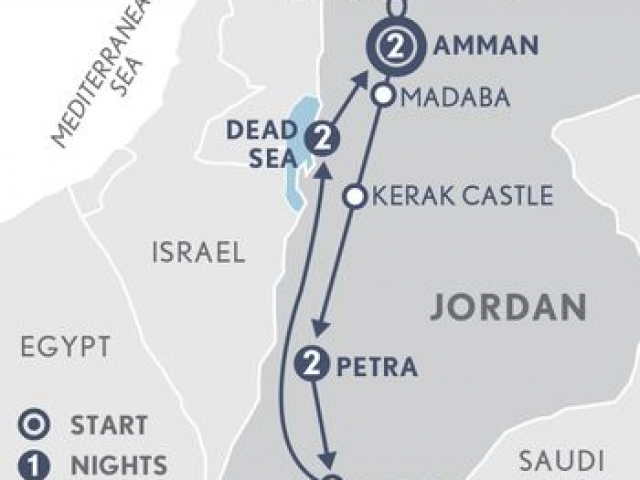 The epic proportions and sheer grandeur of the place is utterly captivating but there’s so much more on offer including crusader castles, Roman ruins and the mineral-laden waters of the Dead Sea. Easy to navigate, this Highlights of Jordan tour can be covered in a perfect week-long adventure. Marhaba and welcome to Jordan. On arrival you are personally greeted by A&K and transferred to your hotel, located in one of the city’s smartest districts. Amman, the capital of Jordan, is a fascinating city of contrasts – a unique blend of old and new, ideally situated on a hilly area between the desert and the fertile Jordan Valley. Travel a short distance north to Jerash, an extraordinarily well-preserved ancient city, acknowledged to be one of the best-preserved Roman provincial towns in the world. Explore the iconic temple of Artemis at the highest point of the city, the long colonnaded street, with its original stone paving, and the monumental Hadrian’s Arch built to celebrate a visit by the emperor himself – all which were hidden for centuries in the sand before being excavated and restored some 70 years ago. Later return to the modern, bustling capital. Venture up to the citadel, situated on one of the seven hills that originally made up Amman, and then spend time wandering through the National Archaeological Museum, home to a collection of artifacts which date from prehistoric times to the 15th century. Take a seat in the magnificently restored 6,000 seat Roman Amphitheatre built during the reign of Antonius Pius in 138-161 CE. Lastly today, stroll through Darat al Funun arts centre, housed in a series of restored sandstone residences and warehouses, which provides a collaborative platform for contemporary Arab artists. 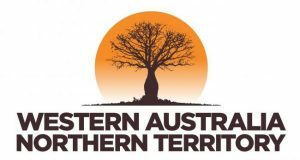 Travel south along the King’s Highway, an ancient trade route and important access point for many historic sites. Explore the Christian town of Madaba famous for its beautiful mosaics. Admire the vast mosaic map embedded on the floor of the Church of St. George depicting the Holy Land with Jerusalem at its heart. Continue to Mt. Nebo where there’s time to admire the spectacular views of the Jordan Valley. It is from this vantage point that Moses is said to have gazed down on the Promised Land. 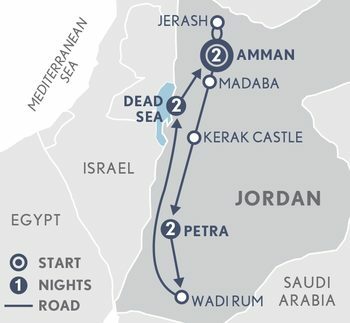 Stop at the ancient 12th century Crusader castle of Kerak before arriving at Petra, the country’s most famous archaeological site and one of the New Seven Wonders of the World. This evening a culinary experience at the Petra Kitchen when you learn to make traditional Bedouin dishes from farm-fresh local ingredients. Explore on foot the many wonders of the ‘Rose-Red City’, one of the most famous UNESCO World Heritage Sites in the world. Established as the capital of the ancient Nabataeans, it was an important stop on the caravan route between Asia, Arabia and Europe. 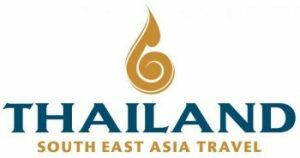 Discover tombs, temples and exquisite monuments hewn out of the surrounding mountains. Whilst the entire site is extraordinary, the most well-known structures include the Treasury, accessed through the narrow ‘siq’ – a naturally occurring geological rift between the mountains, the Roman Theatre, the Corinthian and Palace Tombs and the Roman Road. Later climb the 1,200 steps to one of the ancient city’s most awe-inspiring monuments, the Monastery. With a massive facade almost fifty metres square, carved out of the mountain, the summit offers spectacular views. 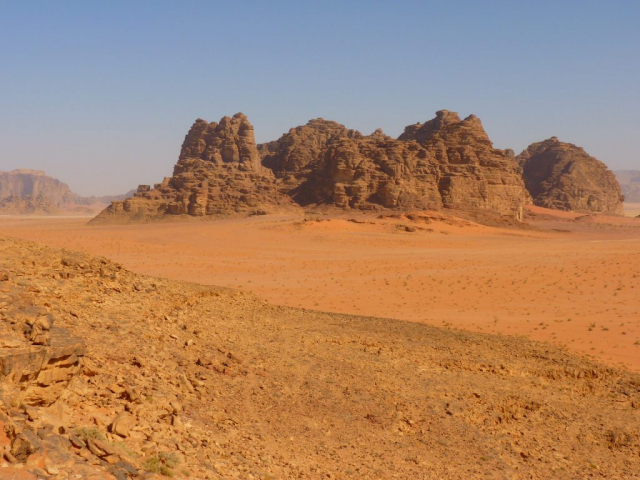 Travel south to Wadi Rum, setting for the epic 1962 film ‘Lawrence of Arabia’ and more recently ‘The Martian’. Discover impressive red desert landscapes, huge rock formations, narrow canyons and Bedouin tents on a 4WD excursion. 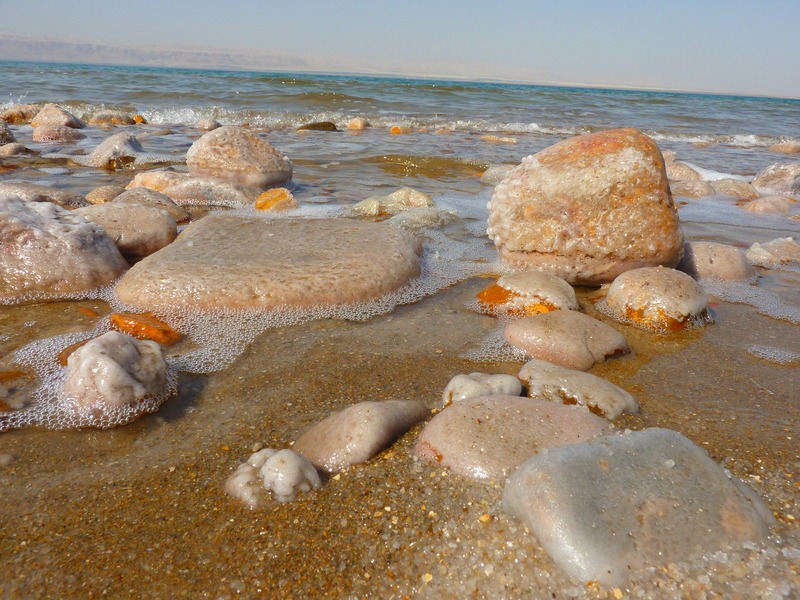 Continue your journey across an arid landscape with strangely shaped mountains to the lowest point on the earth’s surface, the Dead Sea. At more than 400m below sea level, it is known for its highly salty waters. Spend time in arguably the most luxurious resort on the Dead Sea. A day at leisure to enjoy the resort’s lavish facilities and soak up the mineral rich waters whose medicinal qualities have drawn visitors to the area for millennia. Swimming here, with its odd sensation of weightlessness, is a memorable experience. The high levels of salt in the water are nearly 10 times that of the ocean and keep the body afloat, whilst the variety of minerals, including magnesium, sodium, potassium and bromine, promotes health and wellbeing. Your A&K journey concludes with a private transfer to Amman and the airport for your onward journey.